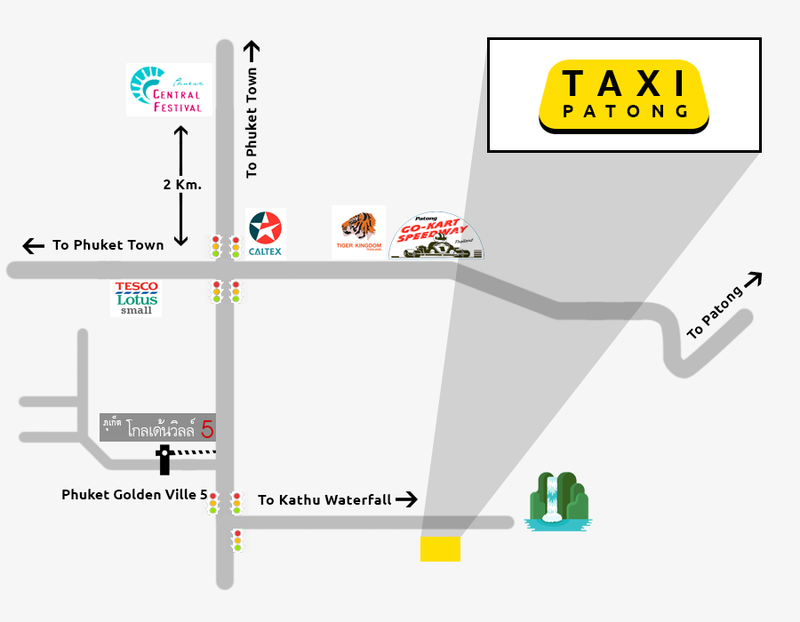 Taxi Patong is a private Patong Transfers service suitable for any group size. We only use reliable drivers for transfer. We believe that customers need to arrive at their destination relaxed. 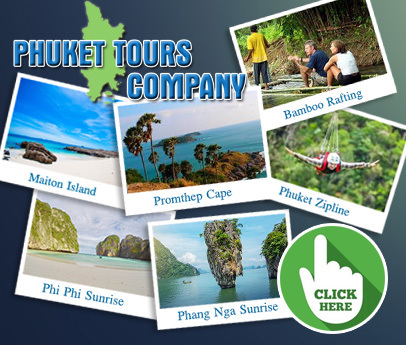 All taxi and minibuses are air conditioned and can be hired from all the main resort areas and the rates are very competitive. © Taxi Patong, All Rights Reserved.